Today on Amazon.com you can Save 30% on Select SmartyPants products! This includes many of their children's Vitamins, Probiotics and more! 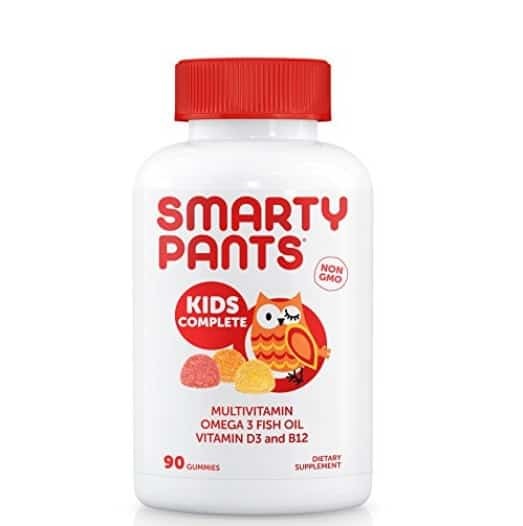 The SmartyPants Kids Complete Gummy Vitamins is on sale for $7.79 at Amazon right now when you use Subscribe and Save. GALAXY'S BEST TASTING GUMMY! We spread our nutrients out over four gummies so they don't taste fishy or vitamin-y. Our ORGANIC CANE SUGAR dusting keeps gummies from sticking to your teeth! Omega 3 fish oil from SUSTAINABLE stocks of WILD-CAUGHT SMALL FISH. Includes balanced DHA and EPA fatty acids. MANUFACTURED IN CALIFORNIA with premium ingredients from around the world. Shipping is free with Amazon Prime or if you spend $35 or more. 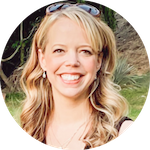 And shipping is always free with Subscribe & Save items.